Mrs. Marie B. Ekker Krason, 88, died Tuesday, April 16, 2019 in the Center for Hope Hospice & Palliative Care in Scotch Plains, New Jersey, with her family by her side. 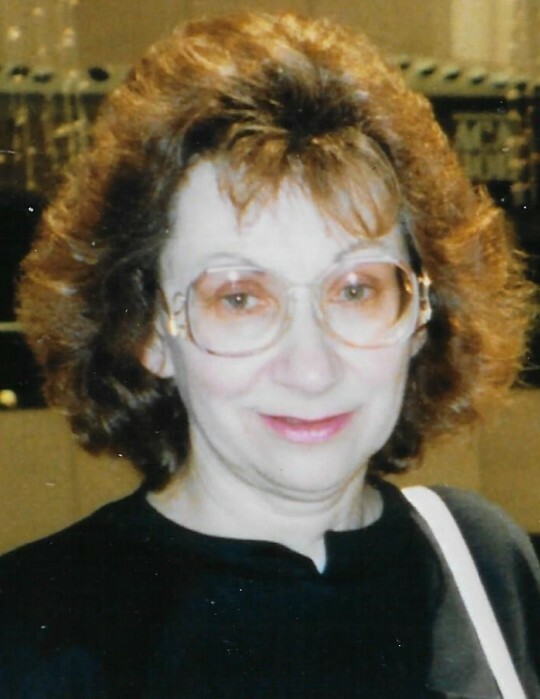 Mrs. Krason, the daughter of the late Victoria Wisniewski Ekker and the late Leon Ekker, was born in Nanticoke, Pennsylvania and she has resided in Cranford, New Jersey since 1978. Mrs. Krason was employed by the New Jersey Turnpike Authority as a toll collector on the Garden State Parkway for eighteen years, until her retirement in 1994. Predeceased by her husband, Edward Krason in 1974, Mrs. Krason is survived by her two sons; Joseph Krason and his wife, Patricia and Richard Krason and his wife, Colleen; her brother, David Ekker; her sister, Evelyn Roman; her five grandchildren and her thirteen great grandchildren. In accordance with Mrs. Krason’s wishes, her cremation in Rosehill Crematory in Linden, New Jersey, will be private.